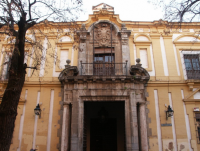 Everybody who has visited Córdoba wants to come back to spend some days in this incredible city thanks to its cultural, leisure and art offer, so tourists of all ages can enjoy. If you have visited Córdoba, we recommend you to see Templo Romano, where you will know part of the history and charm which characterise this city and then have a walk through the parks near Séneca Hostel. 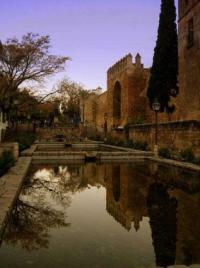 Enjoy all leisure, culture and art suggested by Córdoba in order to spend unforgettable holidays.